We all have seasons in life when we are a bit busier than normal. Seasons when our lives change and we have to find our new normal. 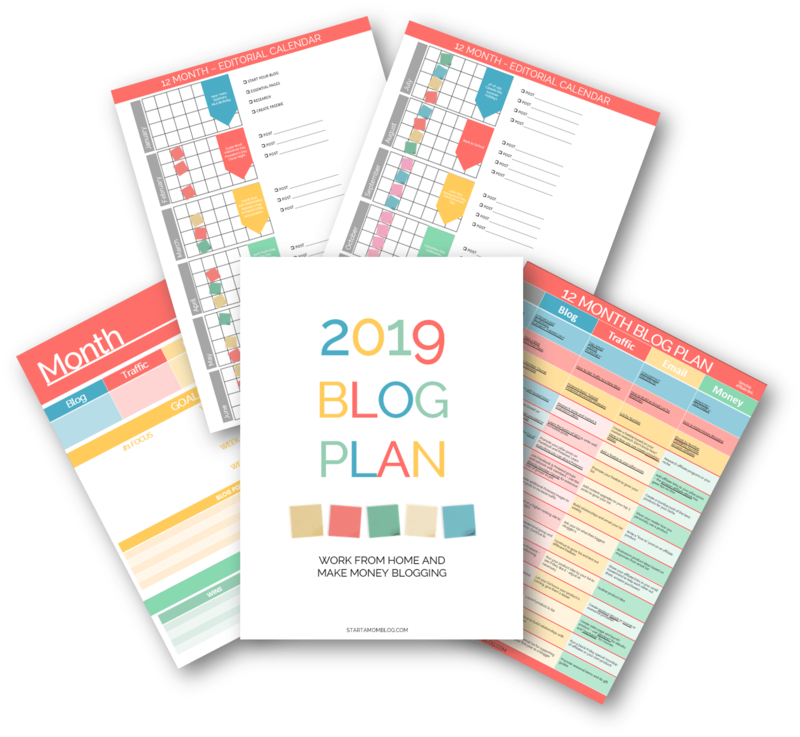 A new baby, a new school routine, moving to a different state or any other life changing event – during these times it may feel like you just can’t continue to work on your blog. It’s easy to feel that life is just too busy and chaotic to continue to work on your dream. But it’s not! You can squeeze a lot out of 5 minutes here and a few minutes there. I’d rather not confess this, but many of my social media posts happen when I have a few minutes alone in the loo. As a busy mom now to three little ones, (all under 3ish – my oldest is 3 years and 4 months old) I have to find these little times during the day to continue to grow my blog. It’s not always easy, but being able to stay at home with my children makes all the hard work worth it! Here are the quick blog tips and tricks I do when I have a few minutes. These little actions help to grow my blog traffic, keep my engagement high and add subscribers to my email list. 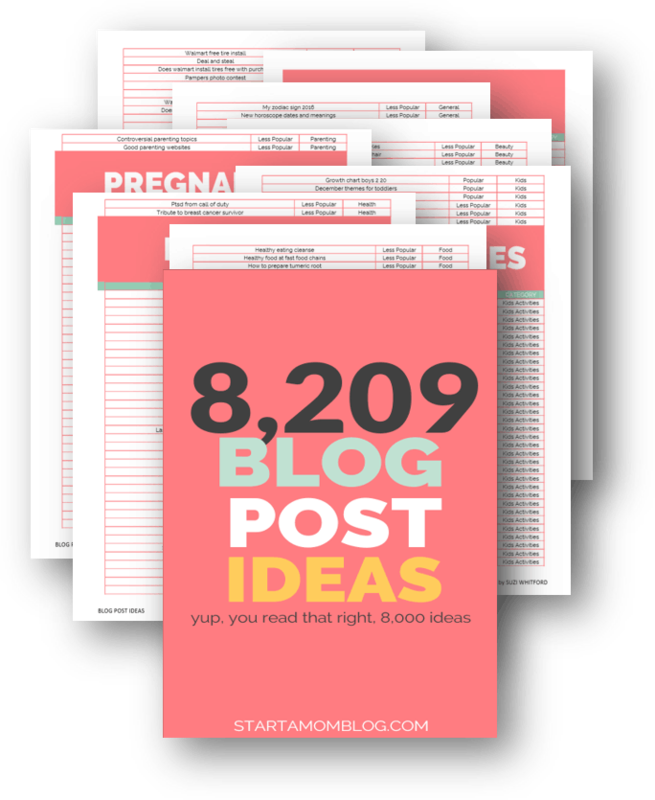 It’s very possible to grow a successful blog, even if you’re a busy mom. I’ve heard it once said, if you ever want to get something done, give it to a busy person. And that’s you! So start your mom blog and start making an income from home. (It’ll take time, but it’s worth it). Great advice Suzi! Sometimes all I really have is 5 minutes, so this helps to pick at tasks that can move me forward. I have had some random luck success so far, but looking for more longevity and this will help! Thank you so much Callie! 5 min here and 5 min there will add up – just make sure sometimes you have a longer stretch to get the deep work done 🙂 hugs! Baby #2 on the way! Going to be harder to find time! But I see that you and other moms can do it, so I know there is hope for me out there! Thank you so much for your quick tips! Starting a mom blog can be really overwhelming. Sometimes I’ll be in the middle of folding laundry and the thought, “Your blog isn’t going to do well,” pops into my head like an unwelcome guest. Sitting down to drink a cup of coffee and reading a post like yours makes me excited for the launch date. Thank you! Thank you Kayla! So so happy to help and motivate you too! I LOVE this stuff! It certainly can be hard to find the time to work on my blog. Life with kids is certainly much more full. Thanks for these tips!! This is pure gold!!! Sometimes all I really have is 5 minutes. Thank you for outlining loads of things that can be done within that timeframe and thanks for all you do Suzi, you’re an inspiration. Thank you for the tips, as a new blogger I am working on driving traffic to my blog. This is very helpful.